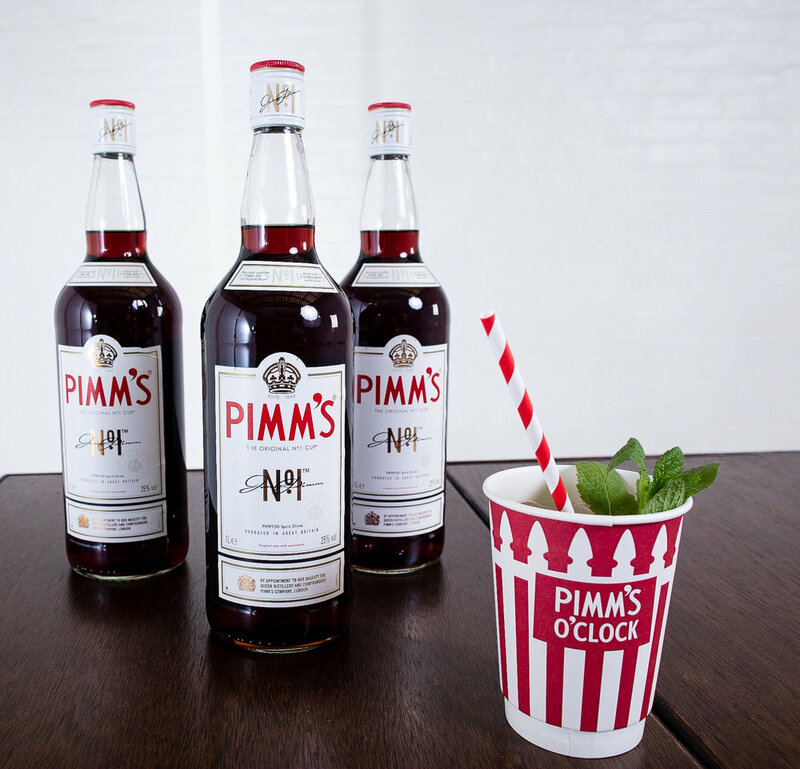 Hire one of our themed Pimm’s Bars for a quintessentially British experience. From the Phone Box Bar to the vintage Beetle Bar, these quirky bars will add fun, excitement and Instagramability to your office party or summer event. You can see our full range of beautiful themed Pimm’s Bars below. Fill in the Booking Form below to get the party started! A quintessential British symbol, the Phone Box Bar serving Pimm’s is the perfect addition for a fun office party. Our Pimm’s Tricycle Bar is a beautiful, fully Pimm’s-branded cart, ready to serve delicious cocktails to your guests. 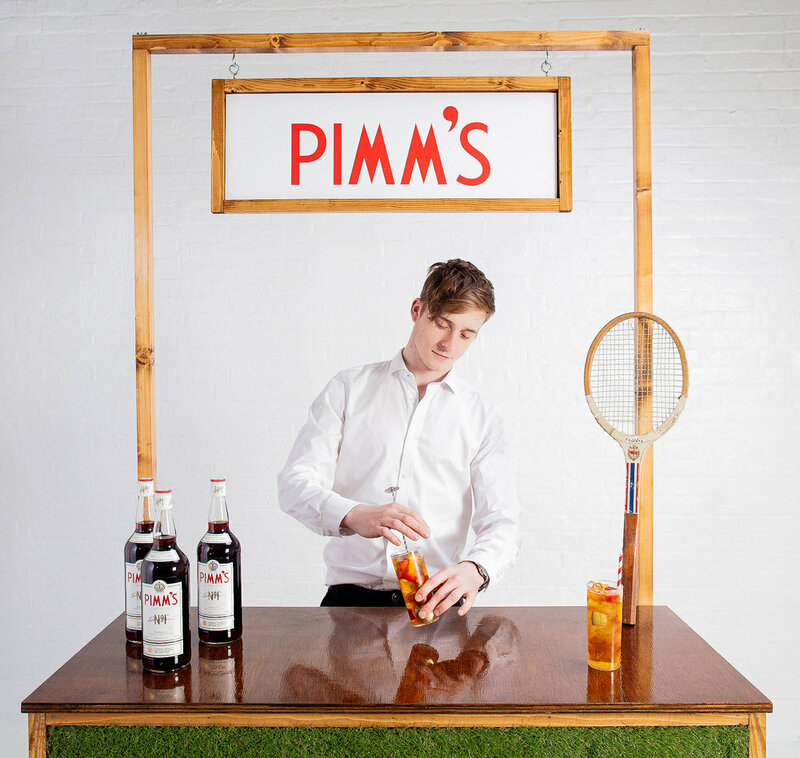 Our fun-in-the-sun Pimm’s Grass Bar is popular for garden-themed and outdoor events, especially during Wimbledon season. With the Pimm’s Beetle Bar we serve your favourite summer drink straight out of our beautiful vintage VW Beetle. 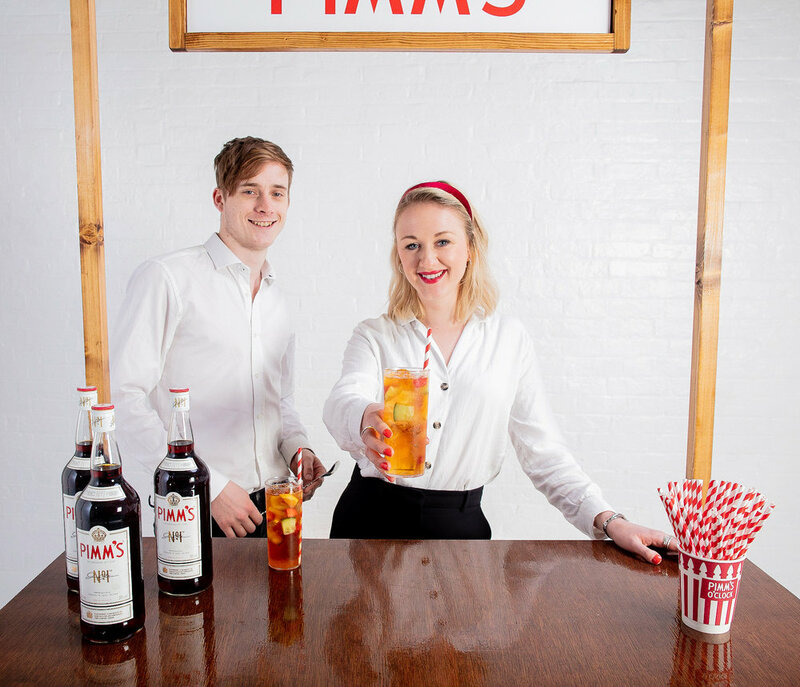 Pimm’s-ify your event with our classic mobile Pimm’s Cocktail Bar. Fully branded and eye-catching, it will make an impression on your guests. One of our largest and most beautiful vehicles, the Pimm’s Caravan Bar is perfect for larger groups or events. Its retro 1970s look will wow your guests. Basic Pimm’s Bar Package (£1,495 + VAT): 200 glasses of Pimm’s and Lemonade with ice, fancy straws & garnish, 2 serving staff for up to 3 hours of service. Delivery & set up of one Pimm’s bar from the selection above, within the M25 included. Basic Pimm’s Bar Package using the Phone Box, Caravan or Beetle Bar is £1,795 + VAT. There is an additional mileage charge for events outside the M25. Please get in touch below for a full quote. Ask us about tailored branding and discounts for multiple events. When would you like us to stop serving? Let us know if you need anything else, such as bespoke branding or props - or if you have any more details about your event.